Luminary has reached out to content creators such as PRX, Wondery, HowStuffWorks, and Cadence13. Under its current business plan, content creators would receive up-front revenue in exchange for rights to distribute their shows. 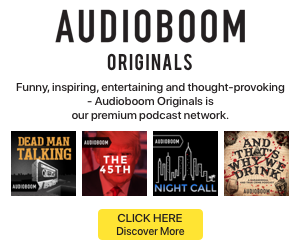 Luminary would not be the first to offer subscription access to audio; PodcastOne, Acast, and Stitcher are established podcast hosts and networks with a paid tier. It’s still too early to call whether Luminary would be able to offer something unique to listeners that will allow it to compete with those existing brands.